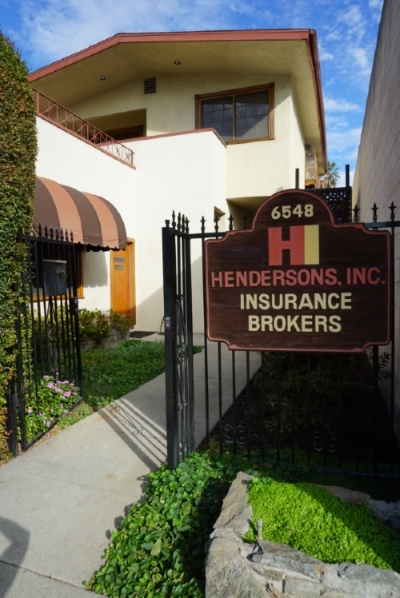 Office Insurance - Whittier CA & Downey CA - Hendersons Insurance Agency, Inc. Most office insurance plans include the following. Hendersons Insurance Agency, Inc. agents can help you determine which coverages apply to you and your business, therefore helping you create a policy that perfectly fits your office insurance needs.